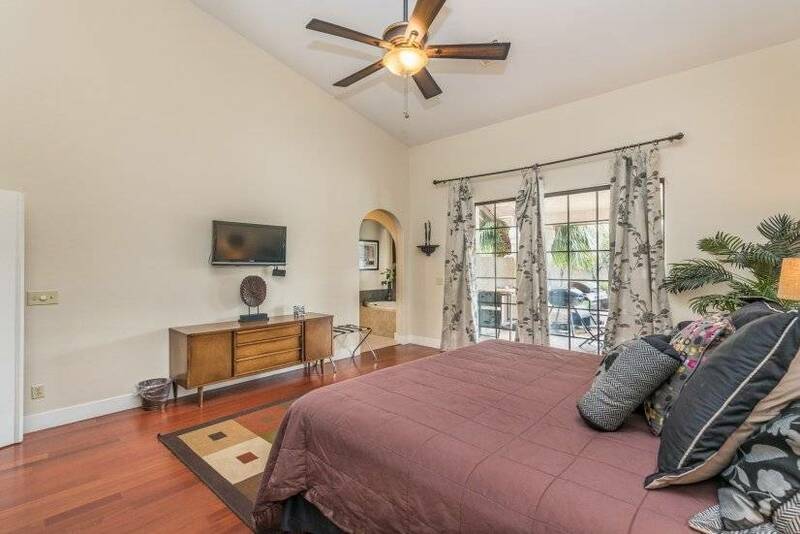 11 BEDROOM FULLY FURNISHED CORPORATE OR EXTENDED VACATION RENTAL PROPERTY (31+ DAY LEASE REQUIRED) - 11 Bedrooms, 8 1/2 Baths, 7257sf property. 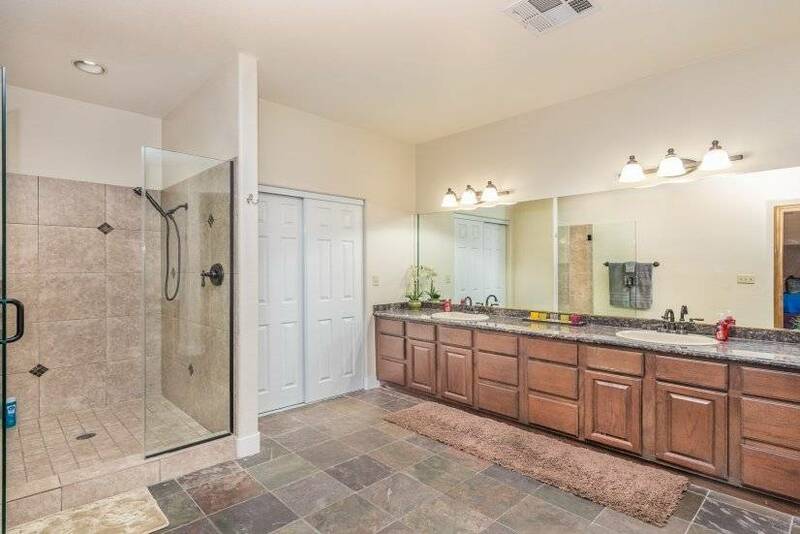 Fully Landscaped 2.5 acres and your own private mini par 3 golf course. There is one 30ftx45ft green with about 10ft of fringe around it and a few bunkers. There are 4 tee areas around the Cul-de-sac with ranges of about 38 - 92 yards to the green. There are 3 separate flags on the green to shoot for. 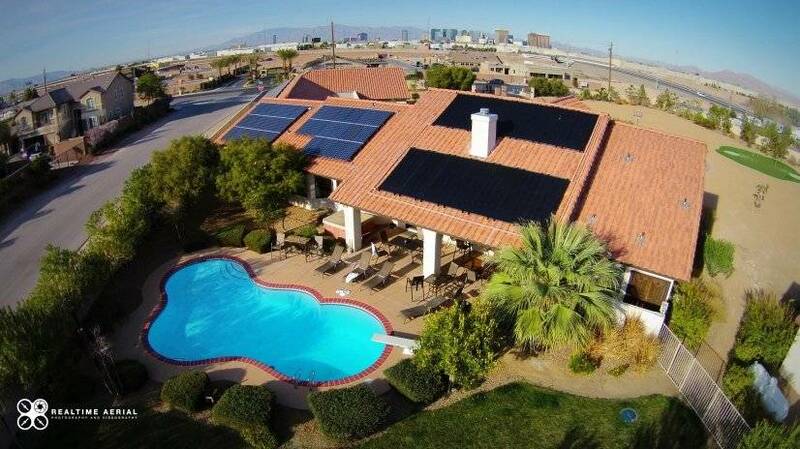 There is also a beautiful solar (and gas) heated pool. 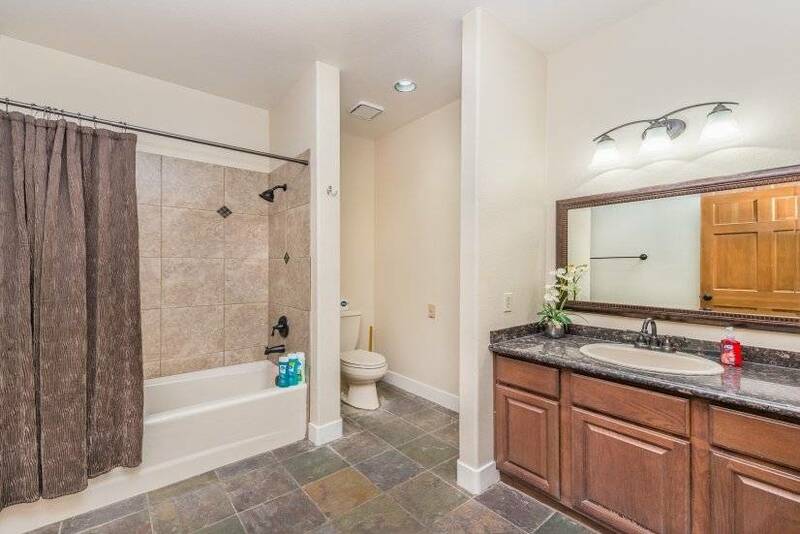 House has been completely remodeled and updated inside and out. 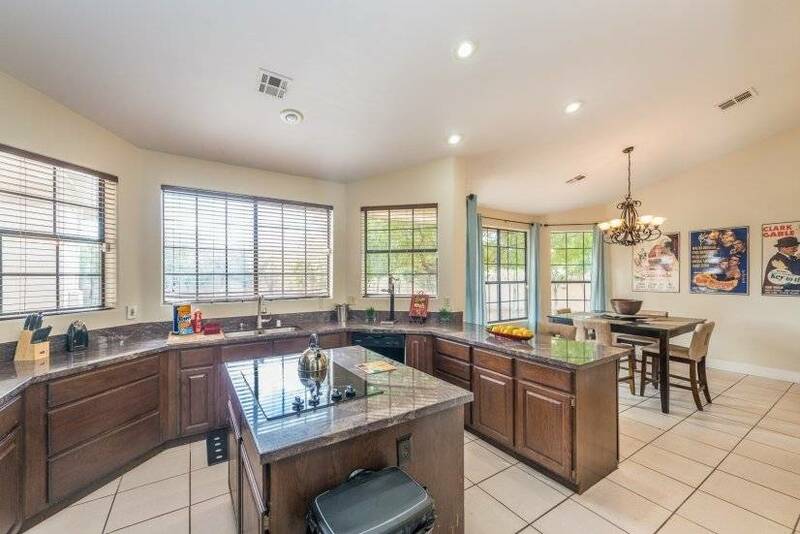 The house sits within your own 2.5 acre gated Cul-de-sac. 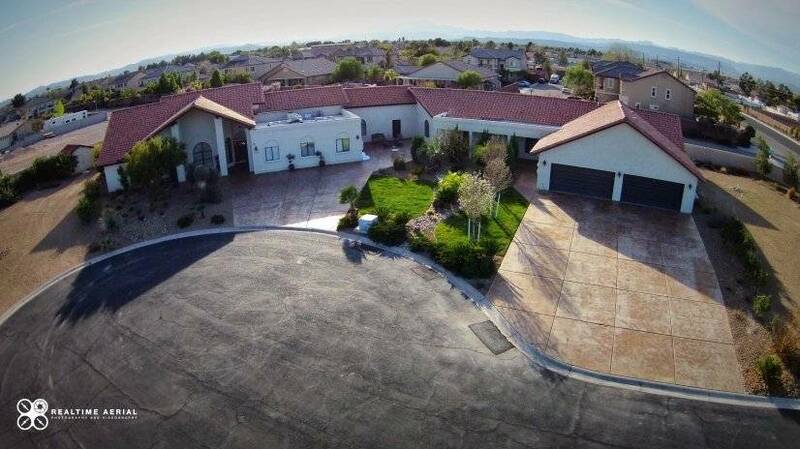 This incredible custom home is SOOO convenient to the Las Vegas Strip and it has a perfect Strip View! 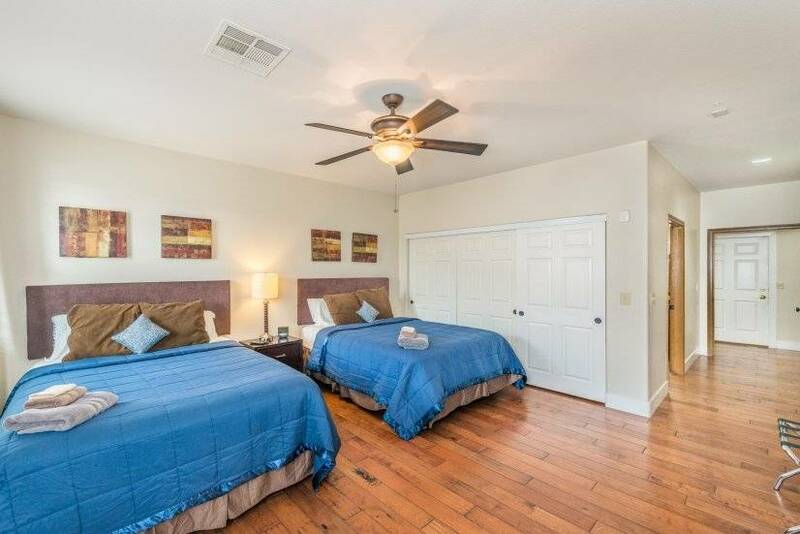 This house has 11 newly remodeled bedrooms, 8 1/2 Bathrooms, and can sleep up to 30 people (all King and Queen size beds). Enjoy the pool table and more inside and the pool (with diving board) outside. ALL 11 bedrooms have 32" TVs mounted on the walls. This property is AWESOME! 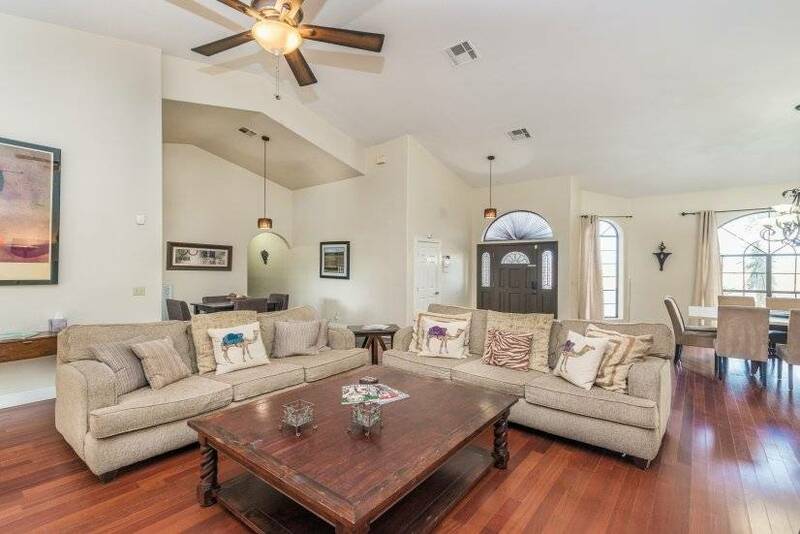 This large custom property is in a PRIVATE gated Cul-de-sac on 2.5 Acres. 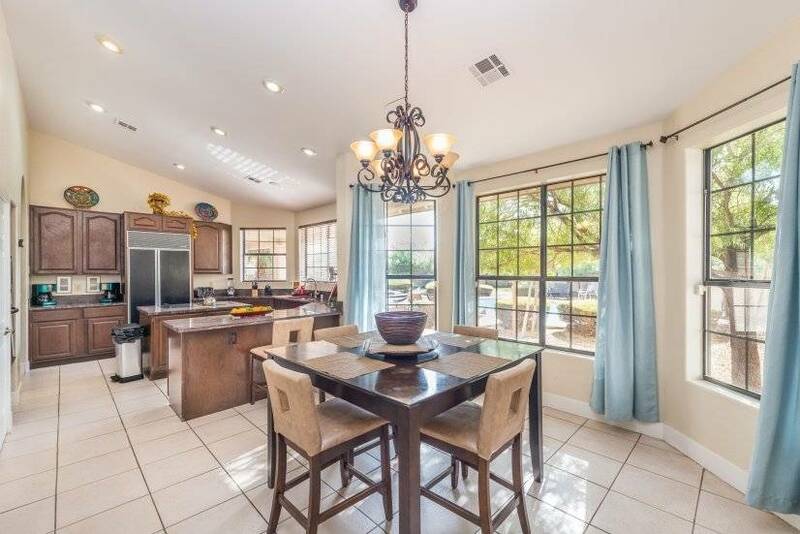 The Cul-de-sac has an incredible view of the strip and is within walking distance of Town Square. Town Square is incredible --- many restaurants, bars, movie theater, nightclubs, childrens area, park, Apple store and more! 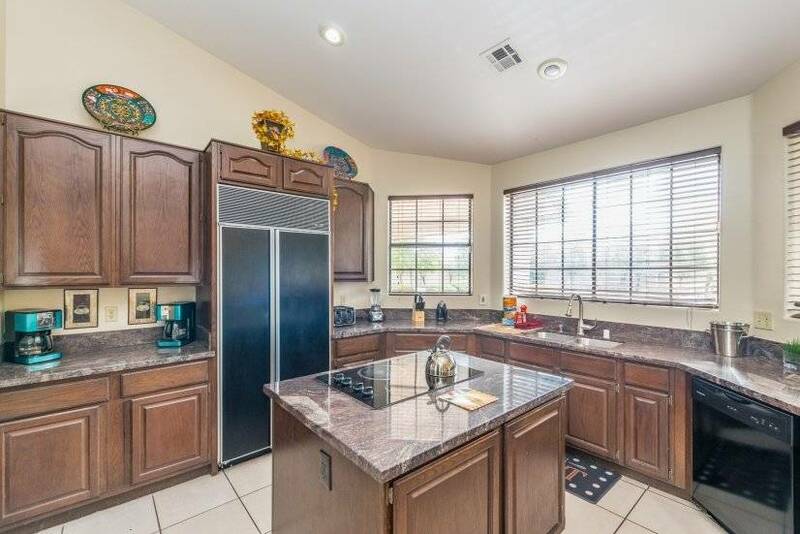 See Homes in 1 --- This property has 2 full kitchens and 2 Family Rooms. It is actually 2 complete homes that were connected.